More and more universities are embracing video as a way to enhance the student learning experience. Whether it’s through recorded lectures, flipped classrooms, or massive open online courses, video is becoming an increasingly important element of traditional, distance and online education. But what do students think? And how does video impact their attendance, performance, engagement, and course selection? We’ve compiled the 7 charts below from universities around the world. Each of these institutions has used video to record lectures or introduce a flipped classroom model. #1 – How are students using recorded class lectures? 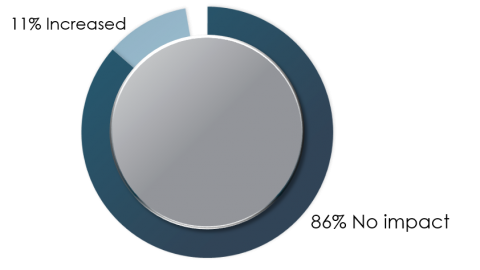 In 2013, Newcastle University in the UK surveyed students about their reasons for watching recorded lectures on demand. The results indicate that lecture capture is most frequently used for reviewing difficult topics covered in class and for exam preparation. 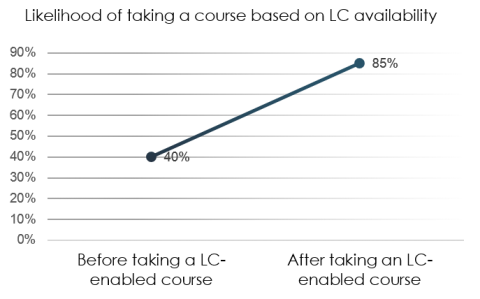 A similar survey at Aberystwyth University in 2011 yielded similar results. 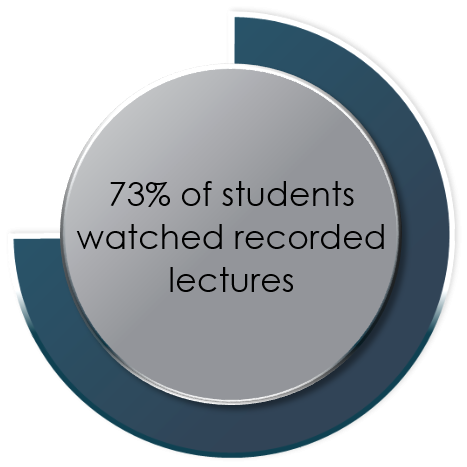 #2 – How many students make use of recorded lectures? University of Waikato in New Zealand has deployed a video solution that is used for everything from traditional lecture capture to recording student MBA presentations to streaming student music performances to faculty training. 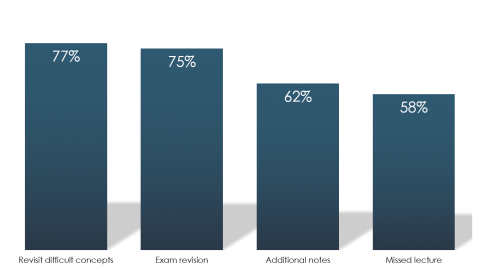 When asked about their use of recorded lectures, 73% of students responded that they’d made use of them as part of their studies. #3 – How valuable are lecture recordings to student learning? In 2011, Aberystwyth University polled students about their perceptions of lecture capture. 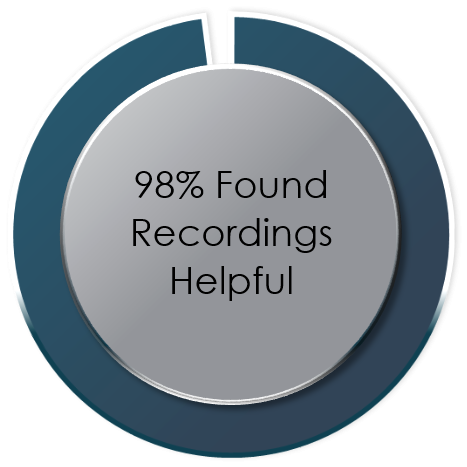 A nearly unanimous 98% of students who watched lectures responded that the recordings were helpful to their learning. #4 – How does the availability of recorded lectures impact course selection? 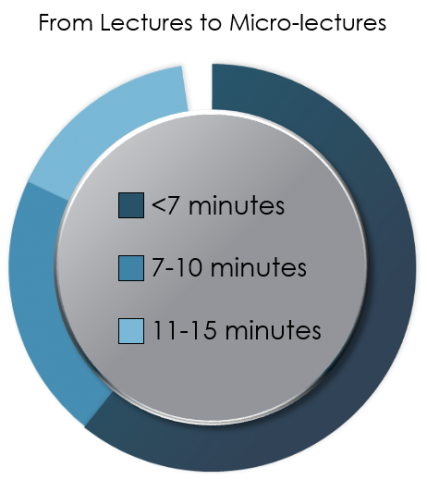 #5 – How does the availability of recorded lectures impact class attendance? Winston-Salem State University asked this question of students in 2011. Of those polled, 86% indicated that lecture recordings had no impact on attendance, while 11% responded that their attendance increased in courses that offer lecture capture. #6 – How do recorded videos impact student achievement? Between 2010 and 2011, Winston-Salem State University measured student performance in Biology 3311, a course that had traditionally had a substantial failure rate. After the course began offering recordings for students to view before and after class, exam scores improved between 10 and 15 points for students who watched the recordings. #7 – What is the ideal length of an instructional video? The charts above aren’t meant to be an exhaustive analysis of the value of video in education. Instead, they’re meant to provide a snapshot of some of our customers’ experience using video for lecture capture and classroom flipping. At the end of the day, video technology is simply a tool. 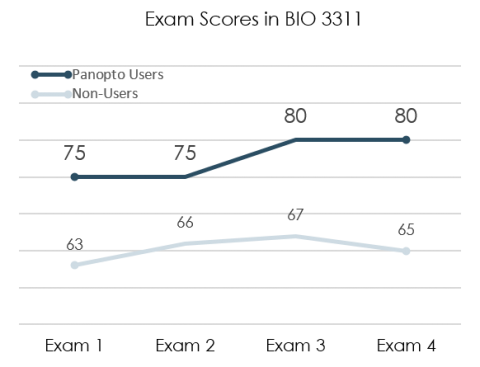 At Panopto, we believe it’s a tool that has the potential to enhance the learning experience for students and faculty. And we’re grateful for the opportunity to work with schools like those mentioned in this post as well as 20 of the top 25 universities world who use Panopto.